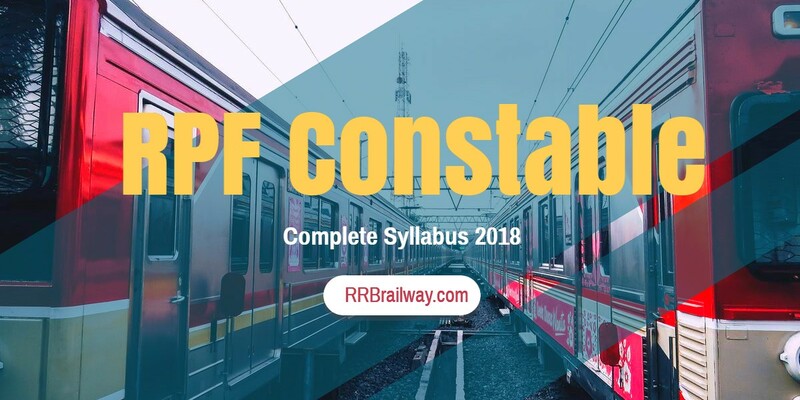 Complete RPF Constable Official Syllabus 2018 – Check Here! Topics: Sports, Business & Economy, Books & Author, Government Schemes & Policies, Days & Events,Polity, National Affairs, International Affairs, Entertainment & Films, Discovery, Geography, Appointments & Resignations, Person in News, Environment, etc. Topics: Indian Freedom Struggle, Art & Culture, Historical Places, Geography, General Science, Festivals, Languages, Dance & Music, Sports Awards, Capitals & Currencies, National Parks & Wildlife Sanctuaries, Wars & Battles, Rivers, Constitution of India, etc. 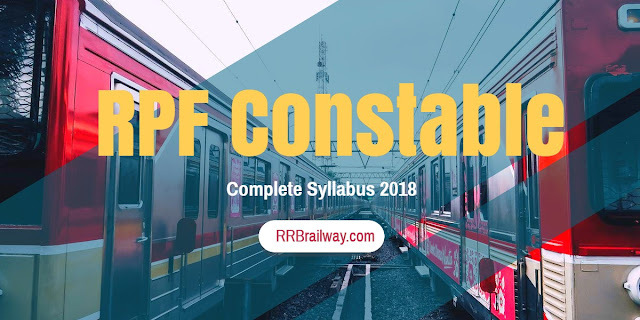 Questions based on National Parks are frequently asked in various Government Exams including RPF, so learn 5 easy tricks to remember National Parks in India here. Topics: Basic Concepts of Banking, Banking Committee & Recommendation, RBI, People & Banks in News, Financial Inclusion, Monetory Policy, Acquisitions & Mergers, Indian Economy, Indexes & Reports, Banking Schemes & Policies, Banking Agreements & MOUs, Net Banking Schemes, Miscellaneous, etc. Topics: BODMAS, Approx Value, Square Root, Percentage, Fractions, Reciprocals of Numbers, Decimals and Surds and Indices. Topics: Triangles, Congruence and Similarity, Circle, Chords & Tangents, Quadrilaterals. Topics: Circular Measures of Angle, Trigonomtric Ratios & Identities, Maximum & Minimum Values of Trigonometric Functions, Heights and Distance. Topics: Tabular Graph, Pie Chart, Line Graph, Bar Graph, Miscellaneous. Topics: Average Weight/Height/Age/Marks, Average Money Expenditure, Average Temperature, etc. Topics: LCM and HCF, Divisibility and Remainder, Integers and Rational and Irrational Numbers. Topics: Identities, Linear Equation in one Variable, Linear Equation in two Variable, Quadratic Equation, Polynomials, Unit Digit, Linear Inequalities and Functions. Topics: Simple Ratios, Compound Ratios, Direct or Indirect Proportion, Componendo or Dividendo, Fourth Proportional, Third Proportional, Mean Proportional. Topics: Simple Interest, Compound Interest, Combined problems on SI & CI, Installments. Topics: Work Efficiency, Work and Wages, Pipes and Cistern. Topics: Number Series, Mixed Series, Alphabetic Series, General Knowledge Series. Topics: General blood relation problems, Family tree problems, Coded blood relations problems. Topics: Sequence (Logical order, Dictionary order, Reverse dictionary order), New word by adding prefix, New word by adding Suffix, Jumble words (Find odd one, Unjumble words), Matrix, Word formation (New word formed, Word cannot be formed).